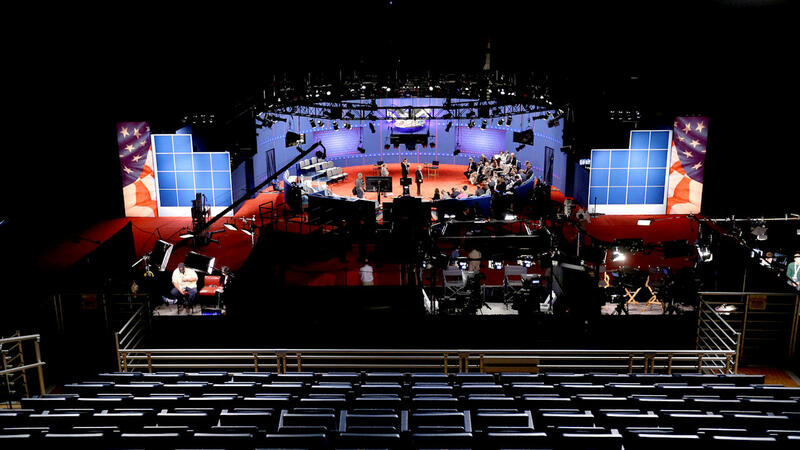 HEMPSTEAD, New York -- The first presidential general election debate is moving to New York after an Ohio college withdrew as host, citing rising security concerns and costs. Wright State University President David Hopkins said Tuesday that the school in Dayton has a large, open campus and there has been growing concern about what it would take to "guarantee the safety and security" of the school and surrounding community for the Sept. 26 debate. The Commission on Presidential Debates announced quickly that Hofstra University would take over. The Hempstead, New York, school had agreed last year to serve as an alternate site. Hofstra hosted a debate in 2012. The shift means the first debate will be in the home state of the two major parties' presumptive nominees.